Think.Cook.Save. 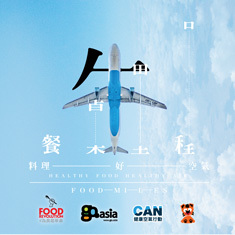 is organized by Go.Asia with the support from Alvina Cookery and Towngas Cooking Center. In 2013 – 2014, Think.Cook.Save. team had been visited 70 schools and community centers. If you wish to participate in our program, please fill the online form.